A good beach is much more than a place for bathers. The regulars look, in addition to soaking, for good waves to surf, for unreachable dunes to travel, a desert space to relax or exotic wildlife to enjoy underwater. 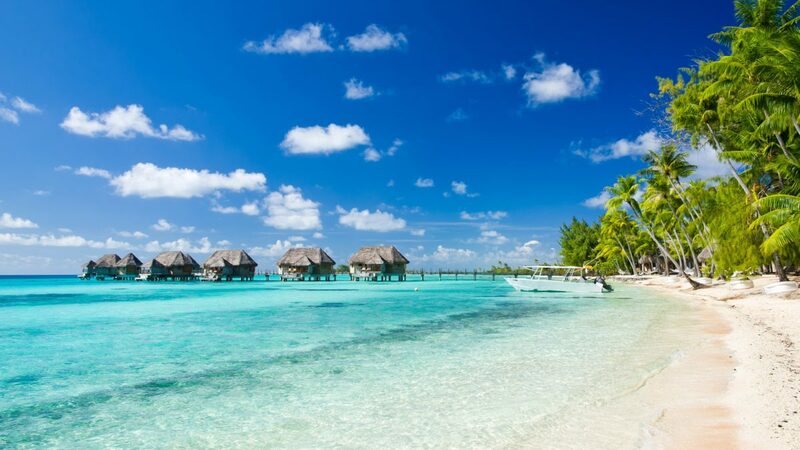 Any of these beaches can become a leading location for your next audiovisual project. For the recently completed 2017 we have edited another list of the 10 best beaches in the world. Some repeat again, and that is because they are authentic paradises, and others appear as new destinations. In this selection you will find the most irresistible beaches and coves on the planet, from the Mediterranean to the Pacific Ocean. 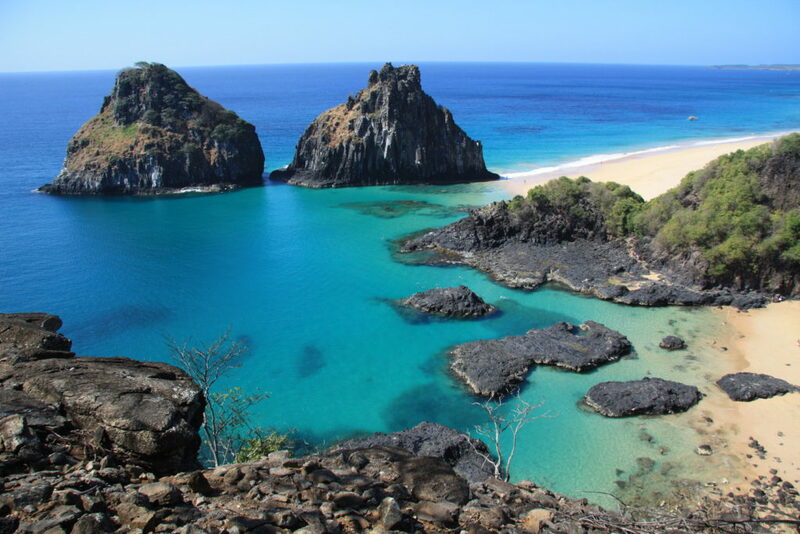 This beach is located in the Fernando de No Ronha archipelago. It is a true paradise, and for this reason it has been chosen as the best beach in the world for several years. This archipelago has been declared a World Heritage Site by UNESCO. Its turquoise waters, clear sand and thick vegetation make it an authentic paradise for many. Given its difficult access it is usually quite deserted and only a bit of noise is caused when the boats that make trips to Baia do Golfinhos anchor. During the month of May and June, you can also see two waterfalls on the walls of the beach. You will not want to miss this oasis of tranquility in your next photographic shooting or audiovisual production. 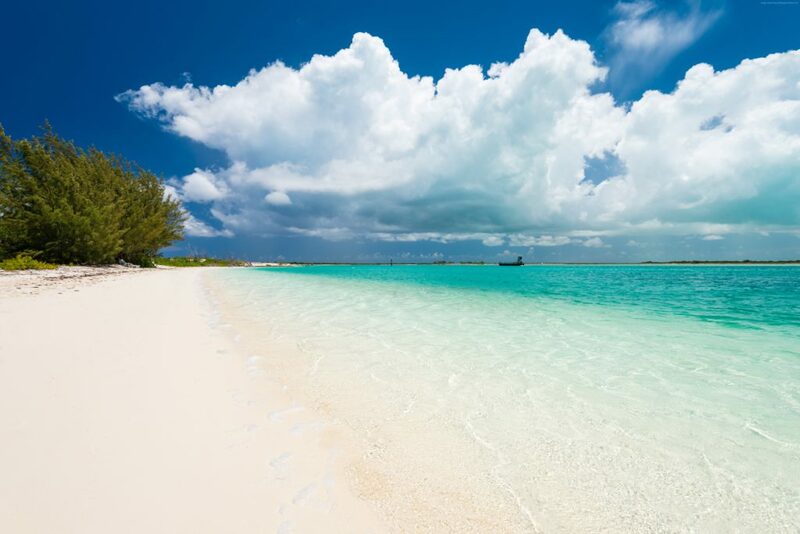 The Turks and Caicos Islands are an overseas British territory close to Tahiti. It has been considered as one of the best diving destinations in the area, and his clear waters are ideal for sports. Among the many beautiful beaches that can be found on the islands, the one that stands out is Grace Bay, with turquoise waters and fine, white sand. This beach measures 20 km. There is not a single rock and it is ideal to disconnect from the city. In the same way, the views are spectacularly, you will only see the sand and the sea, protected by a coral reef. As much for what you’ll find on the surface as for what you will see underwater, this location is ideal for your audiovisual project. This place belongs to the Netherlands Antilles and the island is today an autonomous part of the Kingdom of the Netherlands. It belongs to the Lesser Antilles, and in it we can find another of those incredible beaches, that of Eagle Beach. This beach is normally a very busy location but you can take great pictures there in your photo shooting or audiovisual production. Eagle Beach is a very popular public area that borders the main road with good views and bright seas. In addition, it has ample stations, picnic areas and cabins. It is an easily accessible beach, which usually has a lot of affluence. There are also all kinds of services and you can practice many water sports. It shares with the other beaches the fine sand and the turquoise waters. Another of those impressive beaches that is, as its name says, an authentic paradise. Playa Paraiso is a sandy beach in Cayo Largo del Sur. It is about 5 km from the hotel zone, which ensures a greater tranquility. One of the distinctive details of the beach is its fine sand that conserves the humidity of the sea, something tourists prefer because it mitigates the heat. A quiet and paradisiacal beach for your next audiovisual project. 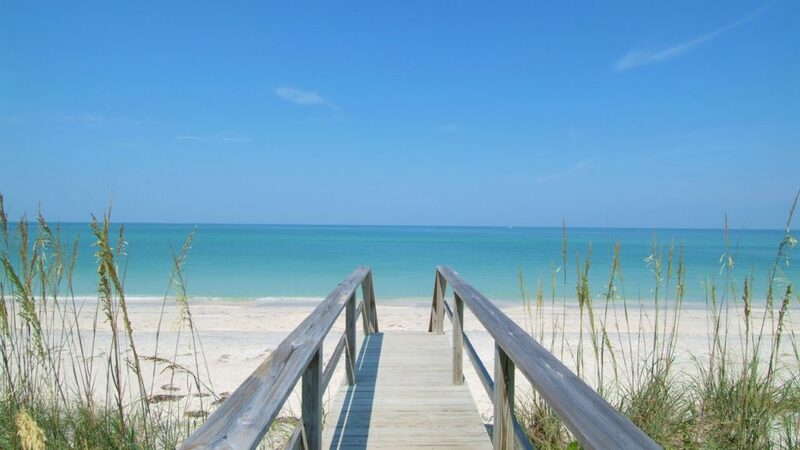 Siesta Key Beach is located in Sarasota County, in the western part of Florida. On this beautiful and huge beach we can admire the great caskets of the lifeguards, so typical in the United States, painted in cheerful colors. In addition, it is a perfect place to enjoy an entertaining environment and all kinds of activities and leisure. The sand is a fine and soft white powder and the water is emerald green, clear and clean. This beach is very wide and that allows access to many people without being crowded. You will surely find the corner you need for your images of your audiovisual production. A beach in Spain. 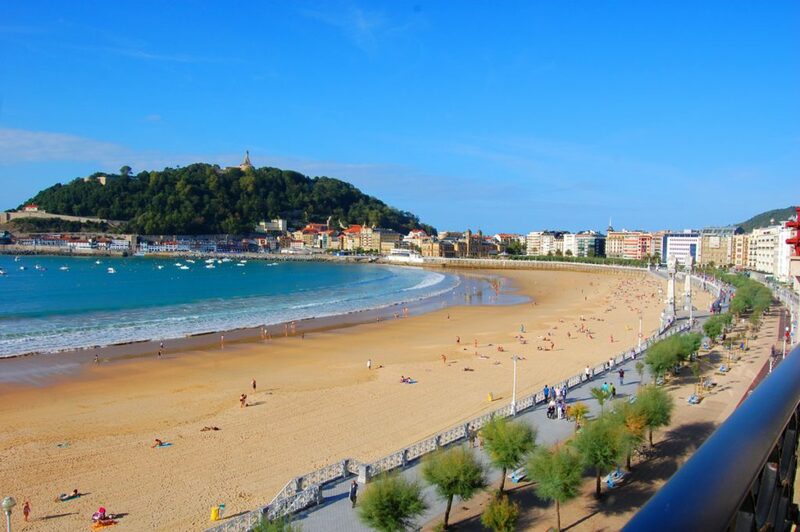 Although there are sandy areas where good weather more often accompanies us during the year, in San Sebastian we find a beautiful and famous beach, Playa de la Concha. Ask us and we will give you all the details of this fantastic beach in the middle of a city, for your next audiovisual project. This beach has beautiful white sand, and is an urban beach. In addition to finding many activities in season, and nearby premises, we have the beautiful Paseo de la Concha, ideal to enjoy the beach from another perspective. 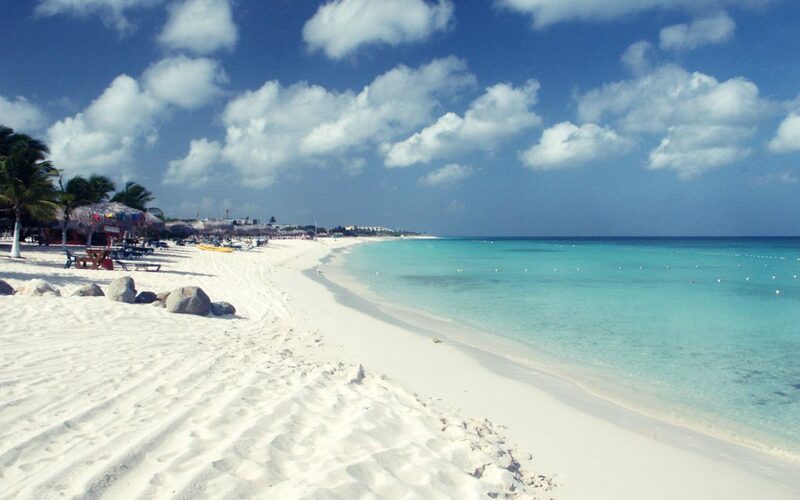 North Beach is located in the Isla Mujeres area, in Mexico, one of the most touristic places. It is an area where you may find also the best hotels and resorts, so it can be a great choice. 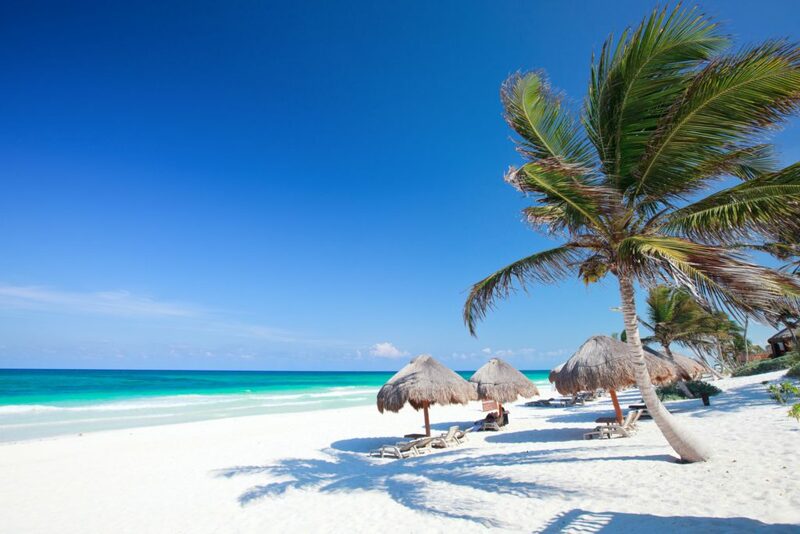 This beach is full of palm trees, with white sand and turquoise waters. It is one of the widest beaches in Mexico, it has up to 100 meters between the level of the tide and the beginning of the dune vegetation. Palm trees and luxury for your future photographic shooting or audiovisual production. This beach in India, on Havelock Island, can be easily reached by road, and it has long been considered as one of the best beaches in Asia. 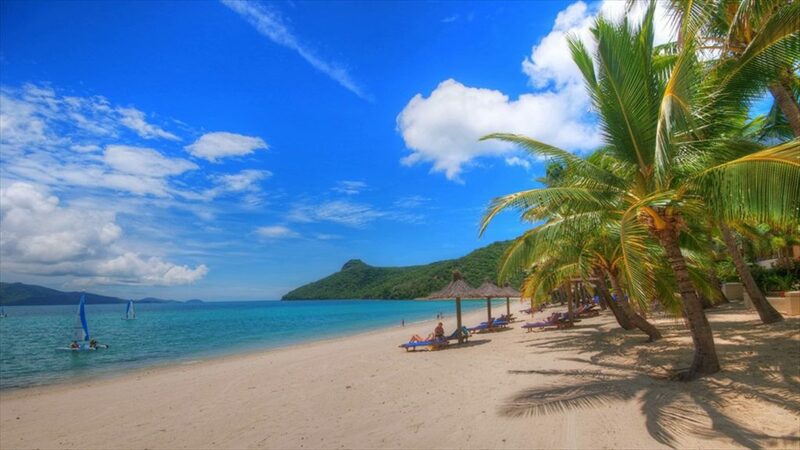 It is a beach surrounded by vegetation, with beautiful soft white sand. It has blue waters, extremely clear and transparent. Walking on the fine sand along the coast and hearing how the waves break against the shore is really a pleasure in itself. Apart from offering some of the best sunsets in the area, it is also a perfect place to swim and dive. You choose what you are going to use of this magnificent location in your next audiovisual project. 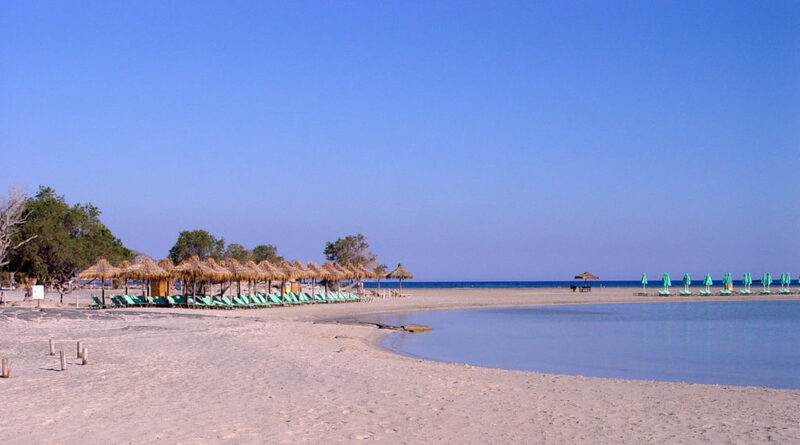 Elafonisi is one of the best beaches in Crete. It is well known for its pink sand, which makes it very peculiar. It has warm and calm waters, a perfect place to visit as a family. It is a National Park, a protected area full of dunes and pink sand due to the coral. Bright starfish live there, and among others, Caretta turtles. Flora and fauna, a perfect location for your audiovisual production or your photographic shooting. 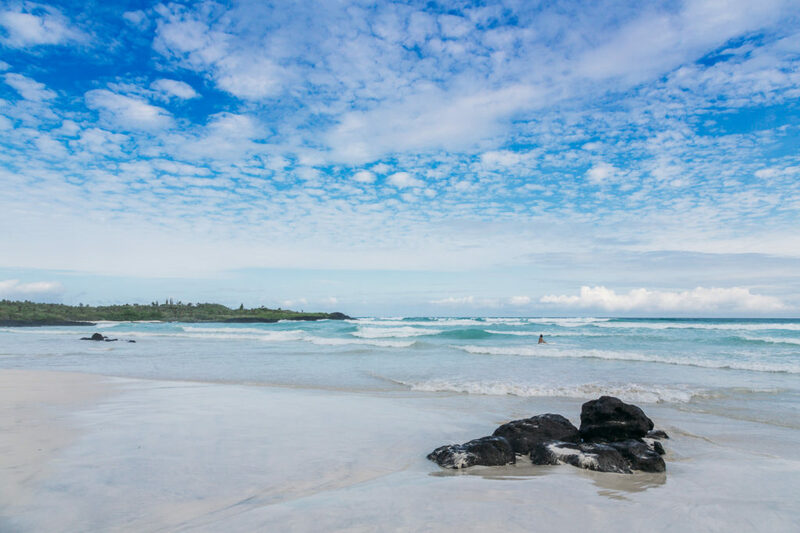 Galapagos Beach, in Ecuador, is a place of wild nature where it is common to see iguanas walking on the beach, and pelicans. A location with many options for your audiovisual project. At the beginning, you will find the whirlpools on Playa Brava, that will bring you closer to the path of La Pla and Mansa. A pause for what you can see furthermore: vegetation, animals and under your feet the quiet movements of the water. You can rest under mangroves, swim or look for turtles, fish and white fin sharks. IF YOU LIKED THIS COMPILATION OF LOCATIONS around the world AND YOU WANT TO KNOW MORE ABOUT REMOTE DESTINATIONS LIKE THESE FOR YOUR AUDIOVISUAL PRODUCTIONS OR PHOTOGRAPHIC SHOOTINGS, CONTACT US NOW. properties of their respective owners. Message has been sent successfully.